Black silk parasol with cream cordwork embroidery, c.1900-1910. The weather looks lovely in New Orleans for this coming week. 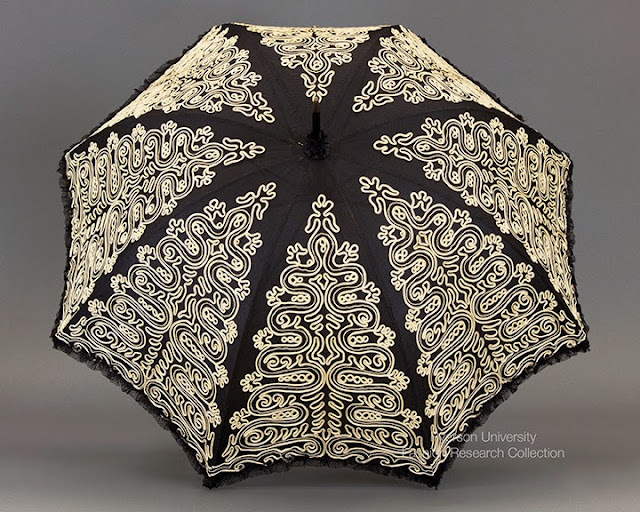 I'll be flying down south on Tuesday afternoon to speak at the ITAA Conference on the topic of Engaging Students with Objects: Preliminary Experiments in Reviving a Dormant Fashion Research Collection. Thanks to the support of Dr. Lu Ann Lafrenz, a grant from the Learning & Teaching Office at Ryerson University, and the work of two very talented students - Jazmin Welch and Kate O'Reilly - (who worked together to photograph 160 garments, accessories and other artifacts that I selected for this project), I have lots of beautiful images to chose from to illustrate my talk. 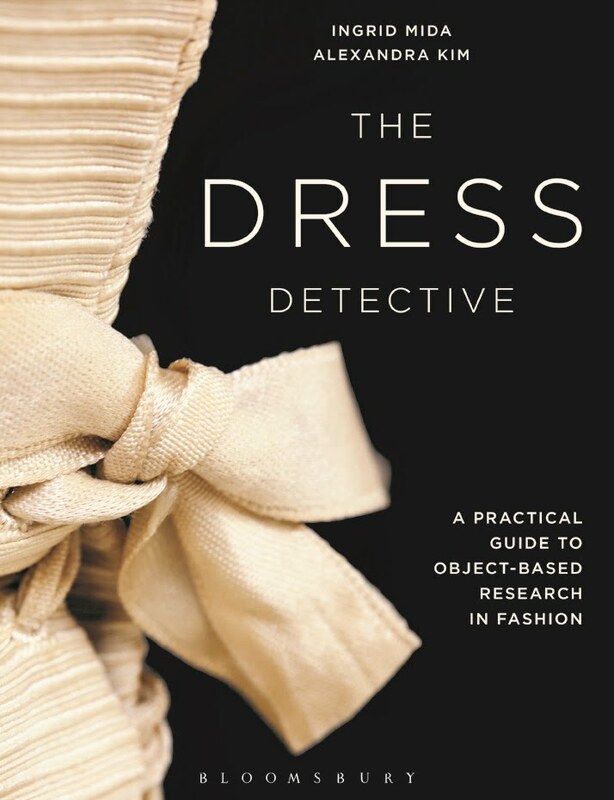 Seeing a dress in a photo is a very different experience than feeling the weight of the fabric in hand, examining the details of cut, construction and embellishment, considering the relationship of the garment to the body or searching for evidence of how the garment was worn, used or altered over time. Study collections offer students the opportunity to engage with actual objects, offering physical specimens for design inspiration and material culture studies. Susan Pearce conveyed the narrative power of artifacts when she wrote: “Objects hang before the eyes of the imagination, continuously representing ourselves to ourselves and telling the stories of our lives in ways which would be impossible otherwise”(1992). 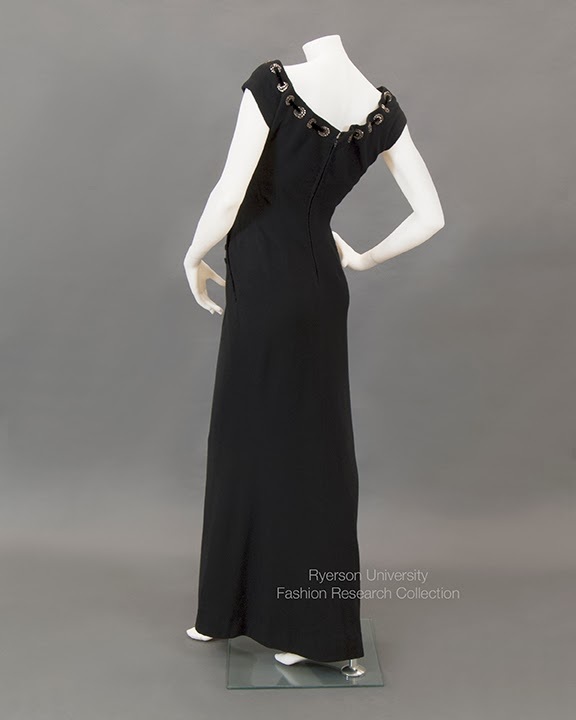 The Ryerson Fashion Research Collection is a repository of several thousand items acquired by donation since 1981. Initially created as a teaching resource for the School of Fashion, the Collection was stored behind an unmarked door in the library, and for the past several years, lay dormant. In the past 18 months, I have undertaken the project to edit and re-establish this Collection as an accessible resource tool within the School of Fashion. In February 2012, when I commenced the project, the storage facility was in a state of disarray, stuffed with racks and boxes of clothing with no discernable method of organization. The database was degraded and the Collection was largely unknown by the student body. Since that time, the Collection has been substantially edited with a focus on identifying and retaining items that can be used to serve as examples of construction, design inspiration or material culture research and/or reflect the School of Fashion’s objectives of heritage, innovation, and diversity. This paper reflects on the preliminary experiments to encourage faculty and students to engage with objects from the Collection. Engagement with objects is a long established pedagogy that can serve to mediate substantive meaning and context (Simpson and Hammond 2012). In fact, object-based learning used to be an integral part of learning in the 19th and early part of the 20th centuries (Chatterjee 2010). 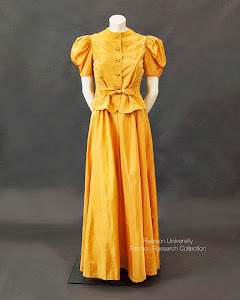 At Ryerson School of Fashion, objects such as textile samples, books of laces, patterns, drawings, historic dolls in period costume, fashion magazines and garments were actively used in the classroom from 1948 when the Fashion Department was first set up. 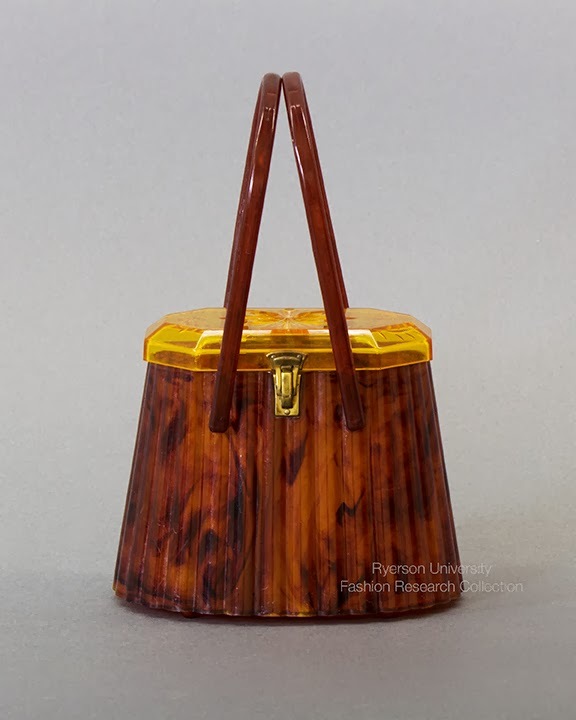 In 1981, the Fashion Research Collection was formally established as a separate entity, but by the time this project was initiated in 2012, objects from the Collection were rarely used within the classroom setting. In the face of budgetary pressures, the long-term viability of a university collection demands that the collection be actively used. Simpson and Hammond assert that in order to maintain material collections, it is “essential to extract the maximum amount of value from them in supporting the business of the university”. With a degraded database, layers of dust, and years of non-use, few people knew what was in the Ryerson Fashion Research Collection. Dr. Lu Ann Lafrenz and I applied for and received an internal Learning & Teaching Grant in order to photograph one hundred key artifacts as a first step in opening up access to the Collection. Artifacts are effective teaching tools, providing a tangible connection to the past. Documenting, categorizing, and photographing these pieces and uploading of the images to a database will allow faculty to use these images as real examples within the classroom and hopefully encourage students to seek out the real thing. 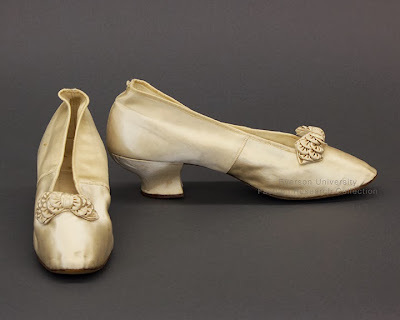 However, for faculty to include objects into their teaching platform, they must have knowledge of what is in the collection and an online collection facilitates that. Digitizing the Collection places the user in the center of the process, making the artifacts available when needed. Users will be able to browse the available images and search records such as title, designer, label, country of origin, general description, date of origin, condition and curatorial notes. In a parallel process, preliminary experiments to integrate objects into the classroom were conducted on a limited basis in order to assess pedagogic strategies to support object-based learning. These experiments included: creating a rack of garments for faculty to use in teaching first year construction methods course; selecting historic objects for an in class exercise in object-based analysis for graduate students; offering Collection access to costume history students required to recreate garments; facilitating master’s level research into Edwardian period garments; and supporting a wardrobe analysis assignment at the undergrad level. Anecdotal evidence from these preliminary experiments suggests that many students, and even some faculty, demonstrate initial reluctance to engage with actual objects. Even when encounters were facilitated, many students lacked the close observational skills and the patience required to make sense of an unfamiliar object. In an aesthetic discipline where nothing is new in the endless recycling of elements from the past, knowledge and respect for real objects is critical. This paper will elaborate on strategies used to overcome this deficit in the re-establishment of the Ryerson Fashion Research Collection. 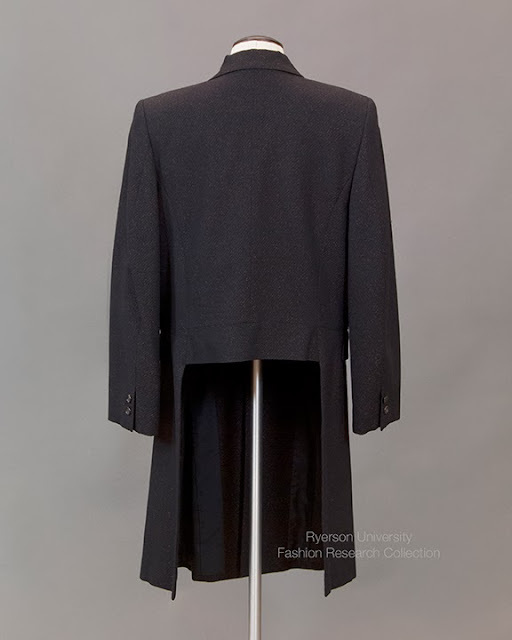 Credits: Photos by Jazmin Welch and copyright of Ryerson Fashion Research Collection (2013). This project was partially funded by a grant from the Learning & Teaching Office at Ryerson University. Chatterjee, Helen J. (2010) Object-based learning in higher education: The pedagogical power of museums. University Museums and Collections Journal. 3: 179-181. Pearce, Susan. (1992) Museums, Objects and Collections: A Cultural Study. London: Leicester University Press. Simpson, Andrew & Gina Hammond. (2012) University collections and object-based pedagogies. University Museums and Collections Journal. 8: 75-81.